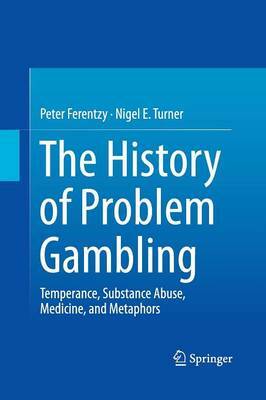 This book documents the history of ideas about problem gambling and its link to addictive disorders. The book uses a combination of literature review and conceptual and linguistic analysis to explore the way ideas about problem gambling gave changed over time. It examines the religious, socio-cultural, and medical influences on the development of the concept of problem gambling as a disease, along with the ways in which such ideas were influenced by attitudes about substance abuse. The history of mental illness, notably as it pertains to themes such as loss of control over behavior, is also addressed. The book ends with a discussion of the current status and future prospects, with an eye to which ideas about problem gambling and addictions seem most promising and which should perhaps be left behind.